The townhomes in Afton Village are an attractive and low maintenance alternative to traditional homes, and provide a variety of floorplans to suit any lifestyle or design preference. 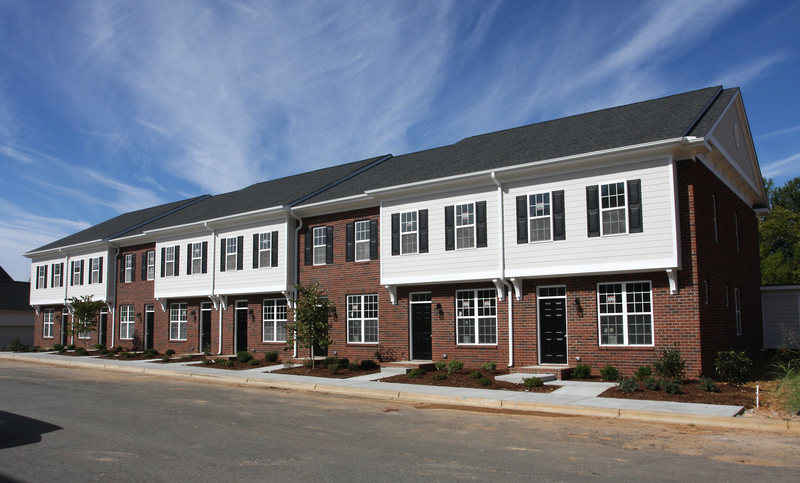 All townhomes in Afton Village are built with the same attention to detail as our custom homes. Only one remains with many extras. Built by Touchstone Builders of Carolina.